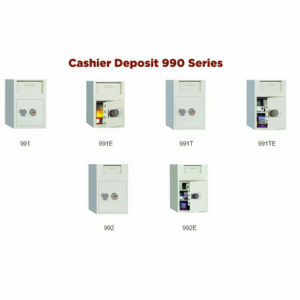 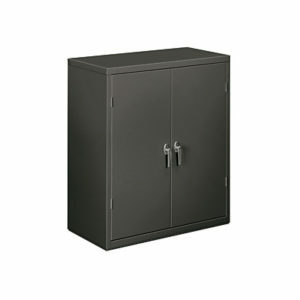 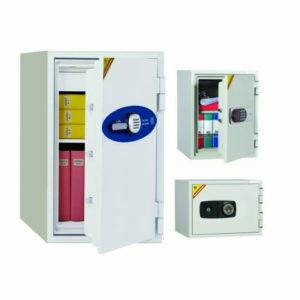 Here are some of the files, safes and storage cabinets that we stock. 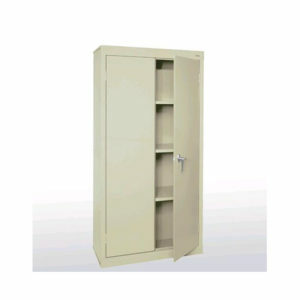 Many other types and styles are avaliable from the many manufacturers that we represent. 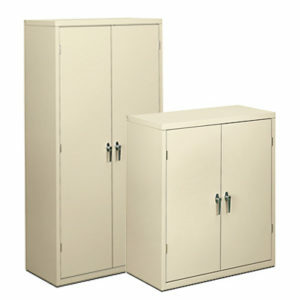 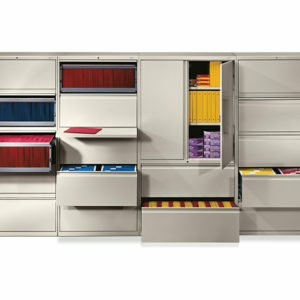 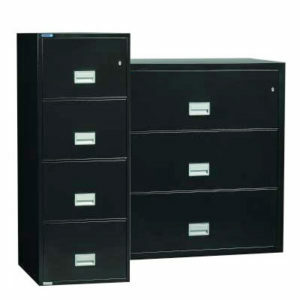 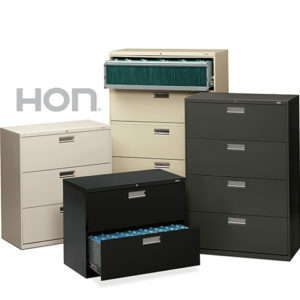 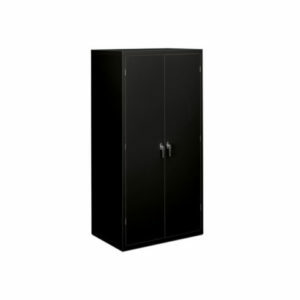 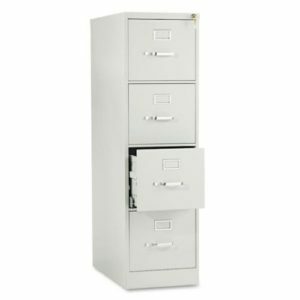 Many of the files and cabinets are available for immediate pickup or delivery. 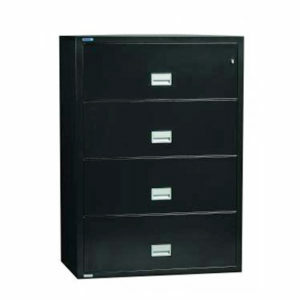 Vertical Files, Storage Cabinets, Wood Storage Cabinets, Wood Utility Cabinets, Fireproof Files, Fireproof Safes, Lateral Files, Wood Lateral Files, Wood Vertical Files.